Region One Education Service Center held their 4th Annual College for All Conference recently at Region One ESC in Edinburg, Texas. 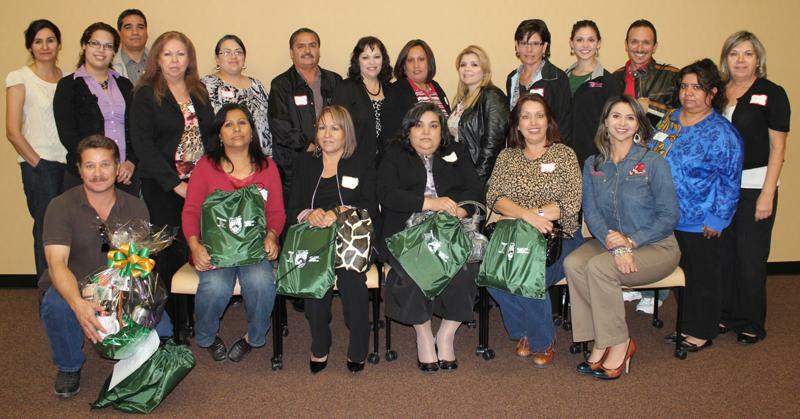 Grulla High School and Rio Grande City High School parents were in attendance. The conference provided parents with sessions on financial aid and websites where a variety of grants/loans are made available to students. Parents also had the opportunity to ask questions and were provided with plenty of helpful information. For additional information on the GEAR UP program contact Ricardo Lee Lopez, Jr. (GEAR UP Facilitator) at (956) 488-6000 ext.7031.